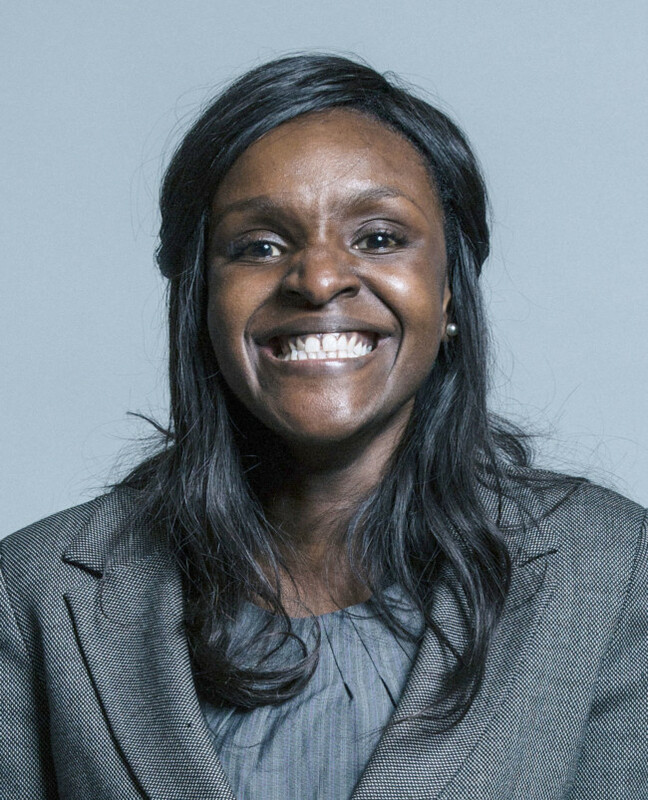 Labour MP Fiona Onasanya is one of the rarest breed: a politician actually jailed for lying (what – rather rather than getting a peerage? – ed). Onsanya claimed she wasn’t behind the wheel when her car was spotted being driven at 41mph in a 30mph zone, in July 2017. She was. She lied. This week she was found guilty of perverting the course of justice and jailed for three months. She was expelled from the Labour party in December 2018. She remains an MP. Jailed MP Fiona Onasanya could have her sentence increased after members of the public complained that it was too soft. The ex-solicitor, who has been kicked out of Labour, was locked up for three months for perverting the course of justice after lying over a speeding ticket. But the jail term is now being reviewed by Attorney General Geoffrey Cox, the Government’s chief law officer, under an unduly lenient sentencing scheme. From being a crime it is now a moral offence. We expect better from our MPs, see, what with them being role models for the mentally negligible. So she should be given a tougher sentence so that we can feel pure and whole again. It should be different for them. One aside: Fiona brother is called…Festus. He was jailed for 10 months for his involvement in the smatter, after pleading guilty to the same charge.